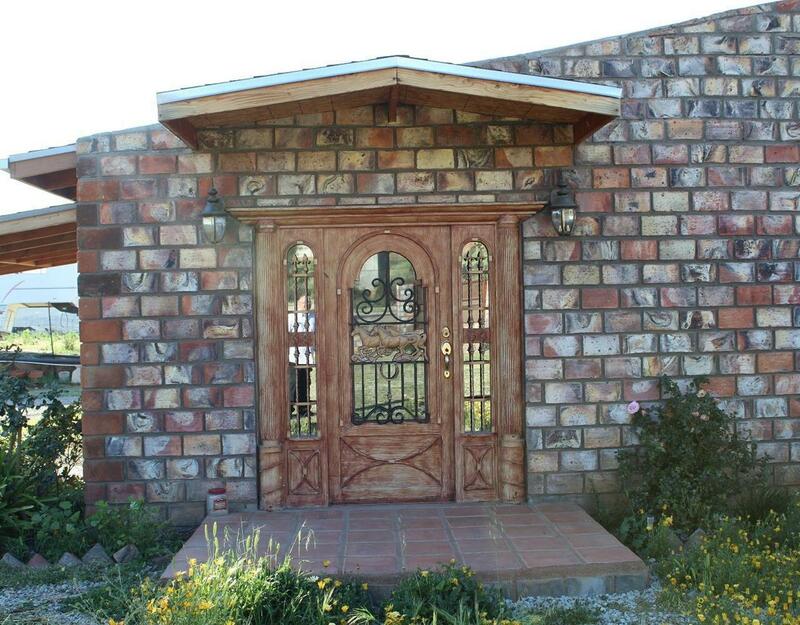 Your dream home awaits at Rancho Tecate in Baja California Mexico! 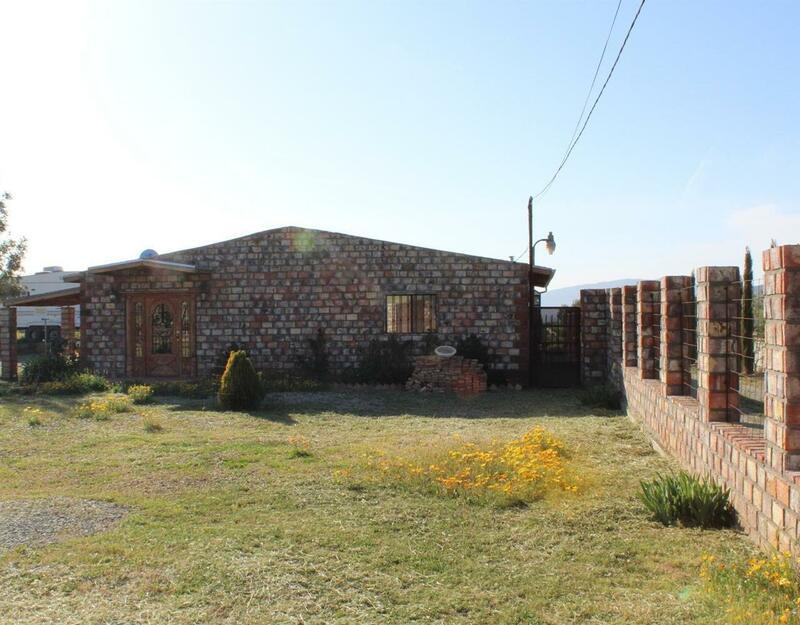 The property is located just off the iconic Wine Route (Ruta del Vino) which leads you through wine country and ends in Ensenada. The house is only a few years old built from the ground up with top of the line materials including metal doors and thresholds, high grade insulation, stone and tile floors and more. 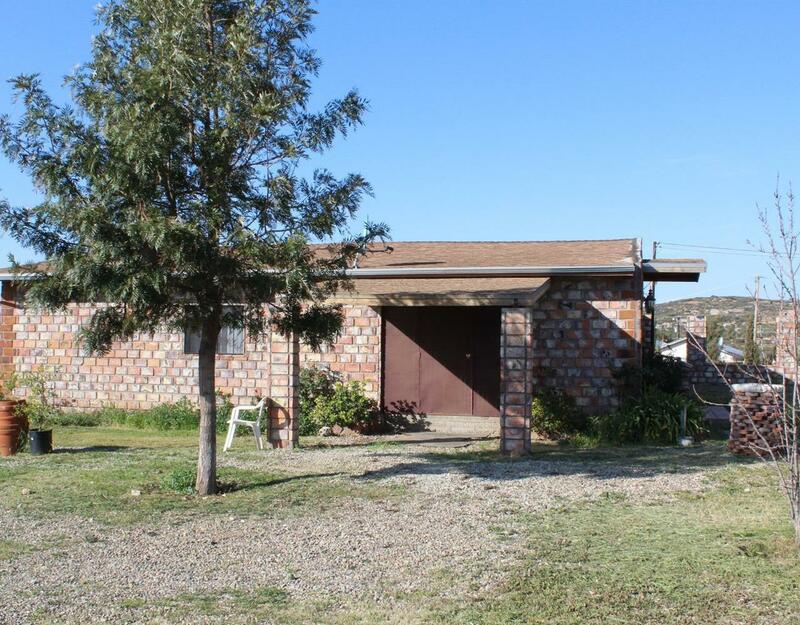 It sits on 1 +acres of land comprised of 3 lots with residential/commercial zoning. Owner has a well documented clean title. Great home to rent out or AirBnb until you are ready to retire. Listing provided courtesy of Whitnee Dolce DRE#01982788 of Las Casas Realty, Inc..